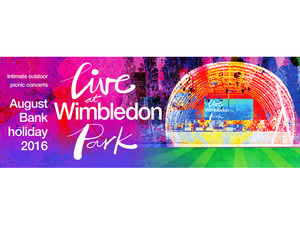 Win tickets for Wimbledon Live! There are some special concerts taking place in Wimbledon Park this summer. 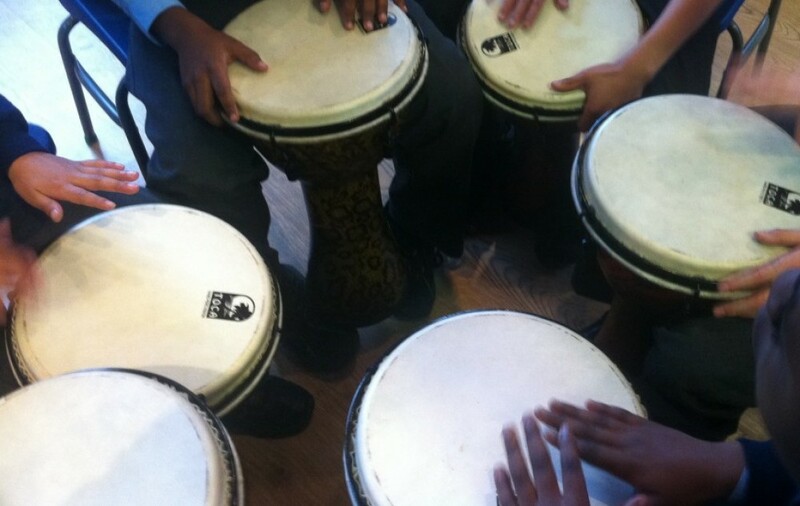 Merton Music Foundation have 1 family ticket, worth £90 to give away. if you would like to enter you must draw a picture of “Music in the Park” and write your name and class on the back. Good luck! When do we need to give the poster in? Good look every one and try your best to win. Good luck to all who are joining. To all joining in good luck and game on! The Wimbledon park looks very fun and i hope that someone from our year group gets the ticket good luck everyone!!!!! the Wimbledon park looks cool and i hope that someone could get realy lucky by getting the ticket. Wimbledon Park is a really cool place to play around and to do all sorts of things. our year group (Year Five) has a big chance to go to it buy drawing music in the park. I hope most of us will go and have a good time Good Luck EVERYONE!!!! Christian, Aayan is right it is sooo going off the page!